Studied sculpture at Alberta College of Art and Design, Calgary, CA and Sculpture and Environmental Art (BFA Exchange), Glasgow School of Art, UK. Living and working in Oslo is working with themes revolving lust, materiality, intimacy and the abject. She is using candy and sweets as a material in sculpture, installation and her performative work. Blom is educated at KHIB art and design school in Bergen, Iceland Academy of the Arts and Trondheim Academy of Fine Arts. 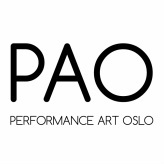 from Oslo is working with a wide range of media such as performance, video, drawing, sculpture and installations. Von Krogh is the initiator and Dean of Prosjektskolen, Norway’s first art foundation school that specializes in three dimensional art and new media, where her work as a teacher is integrated in her artistic praxis and mission. Von Krogh has exhibited nationally and internationally at institutions such as Stenersenmuseet, Kunstnernes Hus and Museum of Contemporary art in Oslo and various galleries, museums and alternative spaces in Europe. In later years she is collaborating more with other artists, particularly with performance where the artists involved become the extended scenography within the theme. Is a Chinese-Norwegian artist from Lillesand based in Oslo. Lay works process-oriented in the field of sculpture, drawing, installation and performance. His work is about our personal relationships with the individual and social circles. As he extracts elements from his own identity and experiences that have created changes around him, the work works as an excerpt from a mental diary. He defines his practice as a mixture of confessional and material-based art. Through his working method, Lay tries to manifest a state of mind and create a narrative for the viewer. He does this by using metaphors as a tool to create visual expressions that reflect the working-process. Born in Lanzarote is a Valencia-based interdisciplinary artist working between performance, site-responsive actions, video and sound. His work explores the intersections between body, context, and process-action. López holds an MFA in Visual and New Media Arts from the Polytechnic University of Valencia. He Graduated in Fine Arts from the Polytechnic University of Valencia and Music from the Conservatorio Profesional de Música Josep Climent. López has performed in Europe and the United States, highlighting Xarkis Festival (Koilani, Cyprus), INTERVAL o9 (Essen, DE), Sofia Underground International Performance Art Festival (Sofia, BG), Rapid Pulse International Performance Art Festival (Chicago, US) Warsaw International Performance Art Weekend (Warsaw, PL), CREATurE Live Art Festival (Kaunas, LT), Month of Performance Art Berlin (Berlin, DE), and Acción!MAD (Madrid, ES) among others. His work has been featured in group exhibitions in Europe, United States, South America and Iran. Is based in Belfast, Northern Ireland. His work looks into political, social, spiritual, religious, ethical and aesthetical questions. He has performed since 1972 more than 600 art performances in countries across the world, in galleries, museums, festivals and public spaces. MacLennan represented Ireland at the 47 Venice Biennale, with inter-media work commemorating the names of all those who died as a result of the Political Troubles in Northern Ireland, from 1969 to then date (1997). During the 1970's and '80's he created long, non-stop performances in Britain, America and Canada, of up to 144 hours duration. He presents Actuations (performance/installations) in Eastern and Western Europe, Asia, North America and Canada. Subject matter deals with political, social and cultural malfunction. 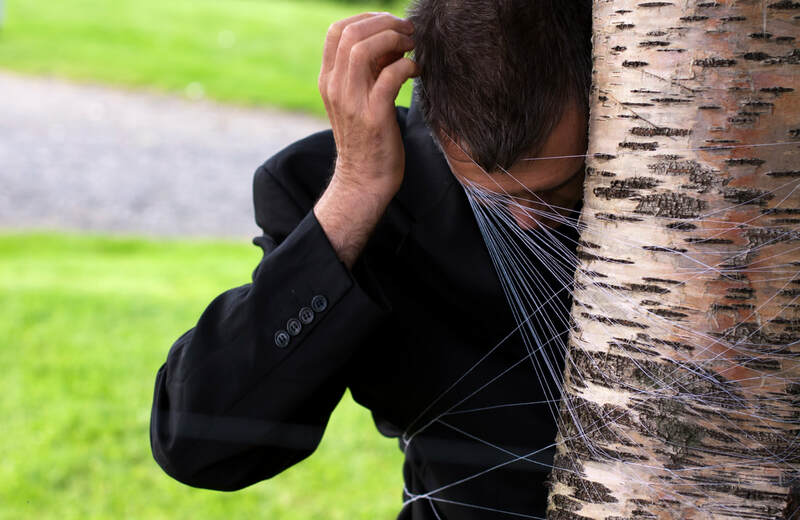 He is a founding member of Belfast's Art and Research Exchange and a founding member (and current board member) of Belfast's Bbeyond performance art organization. Since 1989 he's been a member of the performance art entity, Black Market International, which performs globally. Irma Optimist is a mathematician and she started doing performance art in 1989. Since then she has performed at dozens of festivals, museums and galleries all over the world. During the beginning of her career, she was famous for the ironic and parodying aspects of her performances. 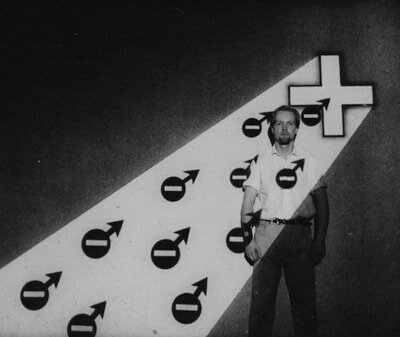 These were directed as criticism of the prevalent masculine concept of art. 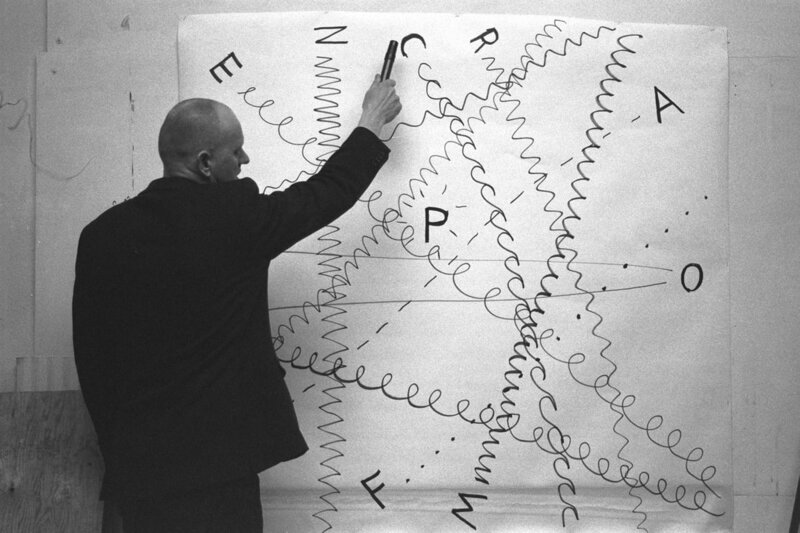 Many of the works were interactive and simultaneous, based on mathematical dynamics of chaos. In most of her work, Irma Optimist has been very personal, discussing the conditions of identity, femininity, and death. Gender, locality and nature have been her themes. The works themselves are transformations, in which the existence of the artist is connected to ritual and live installation. Irma Optimist has also acted as a curator and brought many well-known international performance artists to events she has organized in Finland. Since 2000, she has been involved in organizing Là-bas, a permanent forum for living art and experimental culture. Irma Optimist has received the Lifetime Achievement Award of Finnish Art Society in 2012 and in 2013 the State Prize of Art. Born in Germany, makes work that explores topics like the in-between, the unknown, the mysterious, the ephemeral, the visible and invisible and the dynamics behind humor. Lisa is an interdisciplinary artist, working in Performance Art, Installation and Drawing. She is currently living in Dresden, Germany, where she is a student of Art Education and Teaching Assistant for Performance Art at the Dresden University of Technology. She has presented several works in Germany, Poland and Czech Republic and is a former member of the Performance Art collective Seite.30. She has worked as a teacher for Performance Art in Germany and the Netherlands. Hilmar Fredriksen, Kurt Johannessen and Kjetil Skøien collaborated on performances in the 90s. They did in total 4 performances together showing individual and collaborative works at Kunstnernes Hus and Bergen Kunsthall in 1993 and in 1996 they went to Japan at Gallery Lumani in Tokyo and Art Hall Kyoto. The three artists will for the first time since the 90s be reunited at PAO Festival 2018. Hilmar Fredriksen (B. 1953) in Trondhjem was active in the Norwegian avantgarde in the 1970s and 80s. Fredriksen create work in various techniques such as video, painting, sculpture, installation, drawing and performance. Fredriksen is inspired by conseptual art and minimalism, and he has exhibitited his works internationally such as in in The Biennal of Sydney, Australia, The Biennal of Sao Paulo, Brasil, The Living Art Museum, Reykjavik, Carnegie Art Award, Kristus, F15 video Fluxus und die Folgen, Wiesbaden, Lhasa,Tibet, Body Navigation St. Petersburg, Russia and in Norway at institutions such as Bergen Kunstmuseum, Henie-Onstad kunstsenter, Trondheim Kunstmuseum and Sørlandets Kunstmuseum Kritiansand.